In Tuesday Dirt Bag news: a golden boy once wept, his tears almost certainly mingling with the audio frequencies of a dour Sufjan Stevens track. In a recent interview with Emma Stone for Variety’s “Actors on Actors” feature, Timothée Chalamet, 22, revealed, for some reason, that he cried at an early screening of Christopher Nolan’s Interstellar (2014) because his part was smaller than he thought it would be. Very cinematic, this. 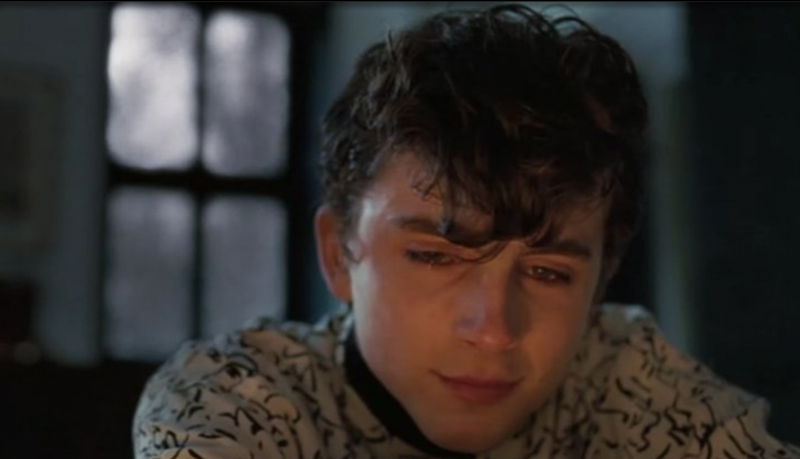 The Bitter Tears of Timothée Chalamet. Travis Scott spoke at Harvard on Sunday as part of a program called “A Master Class on Creativity,” and now he’s a hop skip an a jump away from getting in.